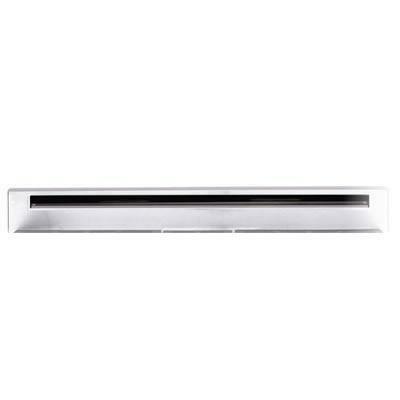 Compatibility 24" Heritage serie range. 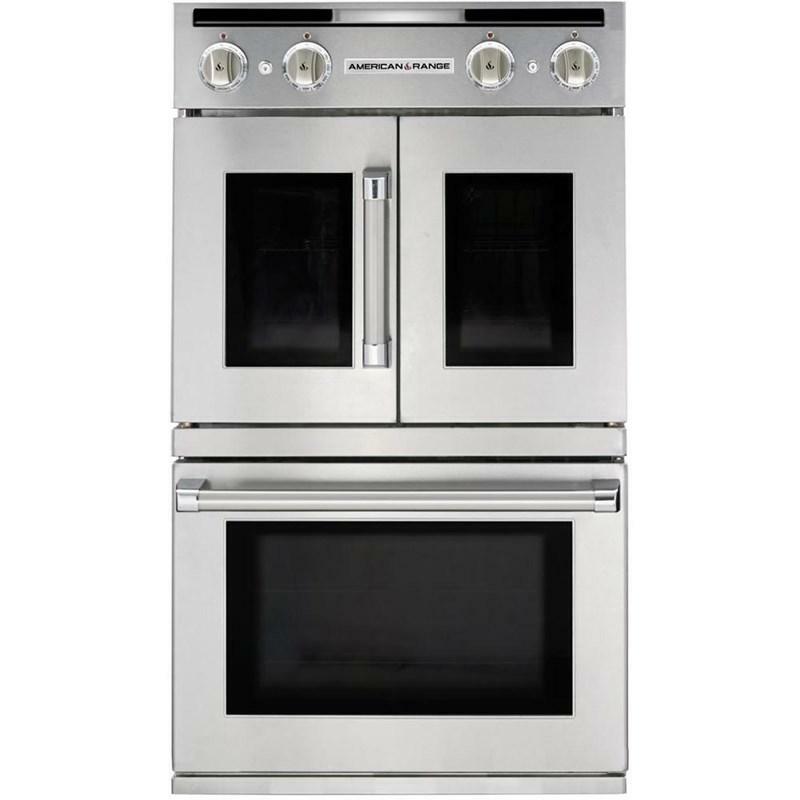 American Range 60" Performer series double oven, gas range with open burners. 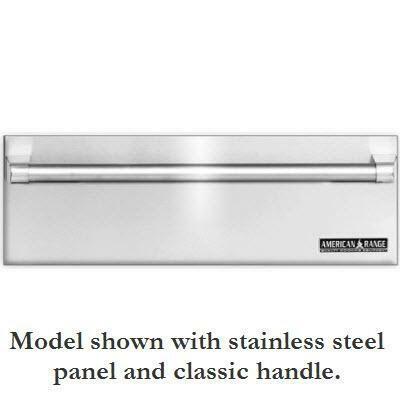 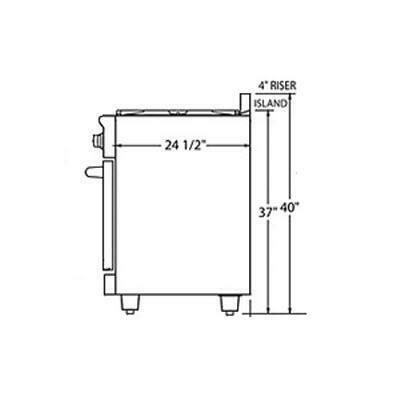 This range features convection oven technology, an automatic electric ignition, continuous commercial-grade cast iron grates and blue LED lighting. 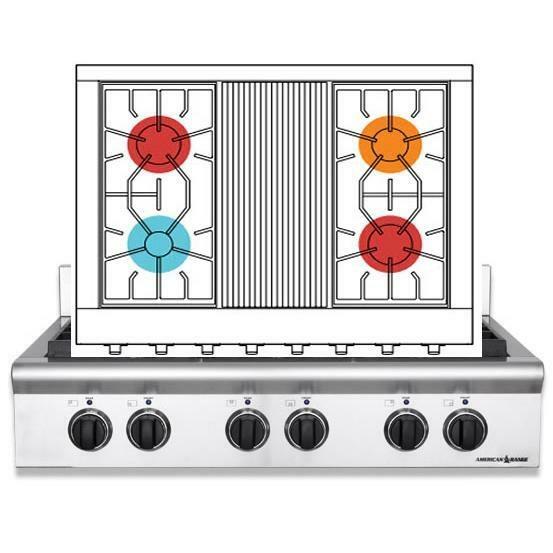 American Range 36" Legend Series cooktop with 4 sealed burners and grill. 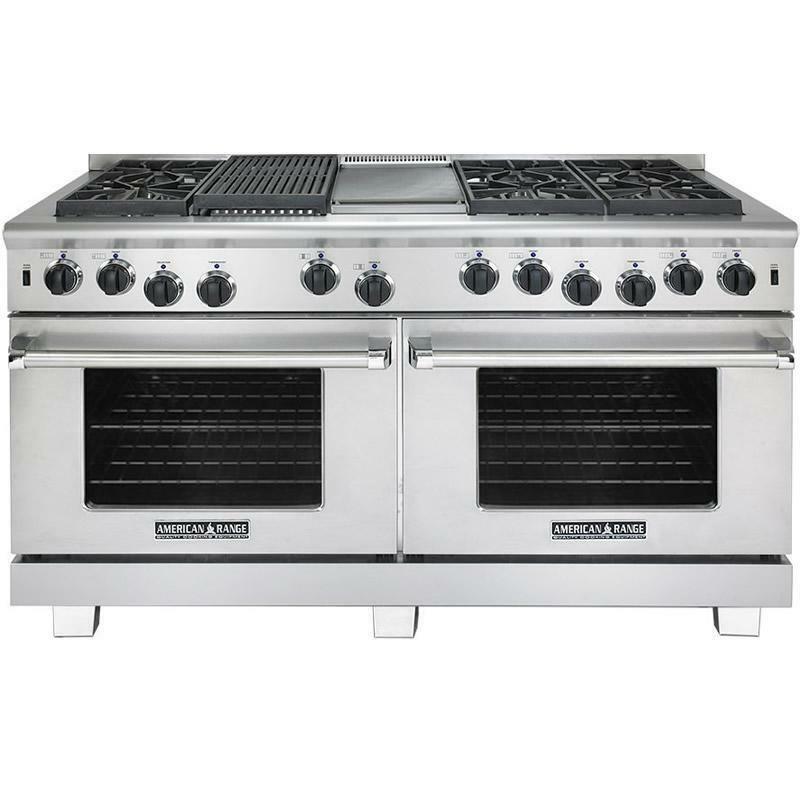 This gas cooktop features variable infinite flame settings for all burners, automatic, electronic ignition with fail-safe system and analog controls.